GARNiDELiA released their third studio album G.R.N.D. on March 28, 2018. 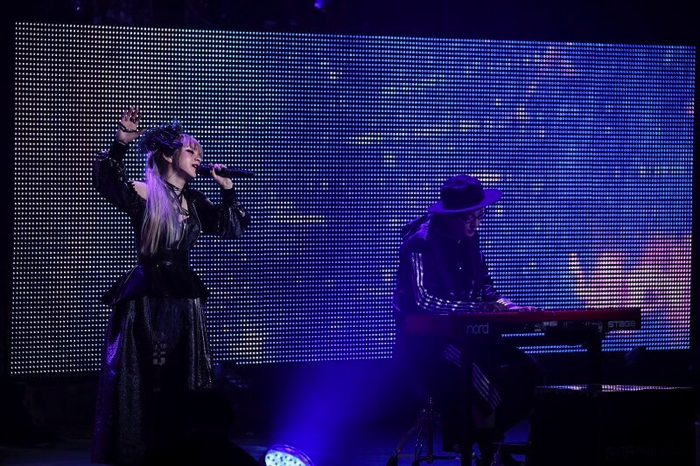 Their solo tour GARNiDELiA stellacage Tour 2018～G.R.N.D.～ began in April in Osaka, and they performed their Tokyo date on April 29 at Nakano Sun Plaza Hall. 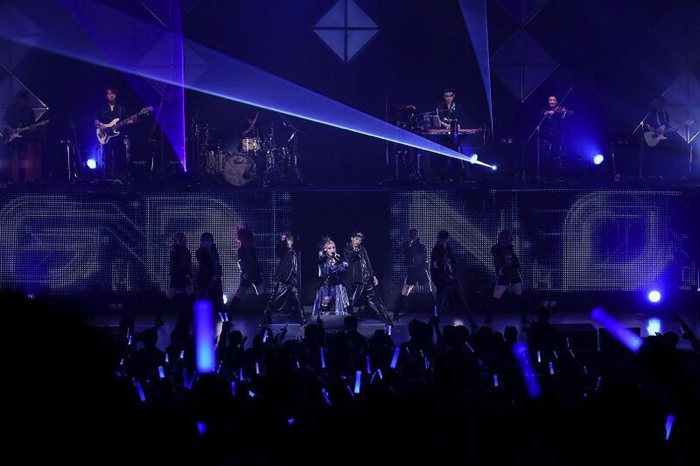 Close to 2,000 fans mobilized at the venue, GARNiDELiA’s largest ever gathering at a venue. 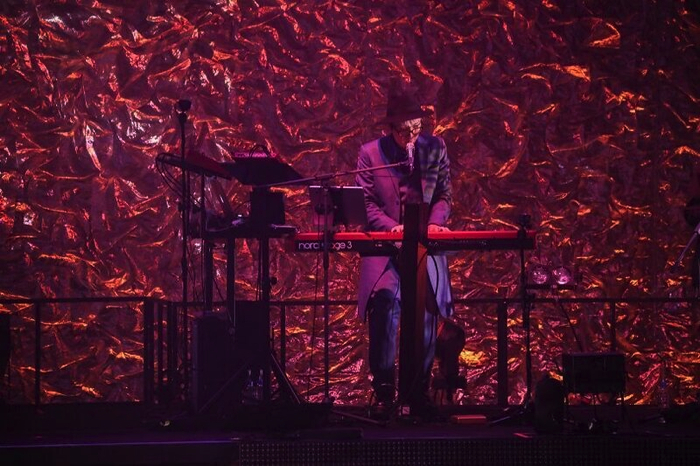 The set-list featured 22 songs including the encore, a diverse selection of rock tunes, grand ballads, a record number of 8 back-up dancers and more. 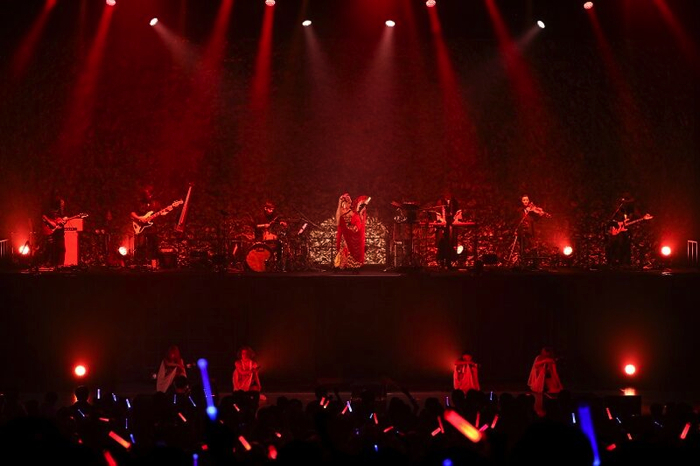 The concert broke new ground for GARNiDELiA as an artist. At the end of the performance, the duo surprised everyone with a summer tour announcement that will take them across Japan. It will be their biggest tour to date consisting of concerts performed solely at places they have never been before – 10 to be exact. This earned them huge cheers from the crowd. The finale of their ongoing tour will take place in Hong Kong on May 5. It’s clear to see that GARNiDELiA enjoy popularity not just in their home country but overseas too. Enthusiasm for the group is particularly notable in Greater China. Even Gokuraku Jodo and Tougen Renga which they performed at the Tokyo concert, as well as Hysteric Bullet—the theme song for Gun Girls, an anime web series popular on Tencent Video—and Kureha Itoshiuta—a character image song for the popular Chinese mobile game Honor of Kings—are popular in China. Also, dance covers posted online by MARiA have lit a fire on the Chinese video streaming site Bilibili, with a combined total of close to 88 million views worldwide. 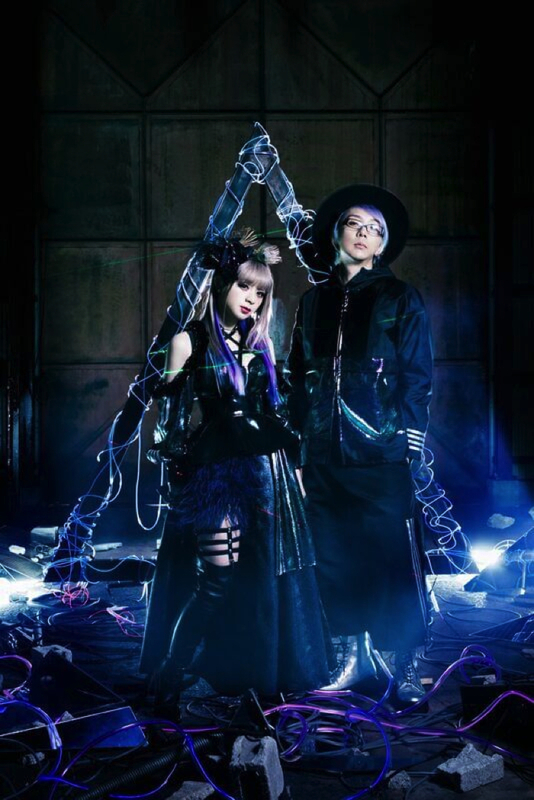 GARNiDELiA are steaming ahead and expanding across the world, particularly in China, where they have successfully completed solo concerts in Shenzen, Taiwan, Hong Kong, as well as their solo show in Shanghai last year to 1,000 fans. GARNiDELiA bear watching as their popularity continues to grow by the day.